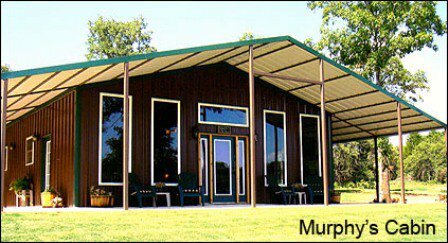 Murphy's Ranch Cabin in Wellston offers a relaxing vacation experience with fishing, volleyball and comfortable lodging with an outdoor hot tub. The cabin features 1,200 square feet of living space with two bedrooms offering two twin-size and one queen-size bed. 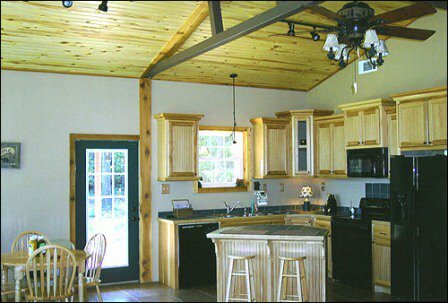 A fully equipped kitchen is available, as well as an outdoor gas grill and fire pit. 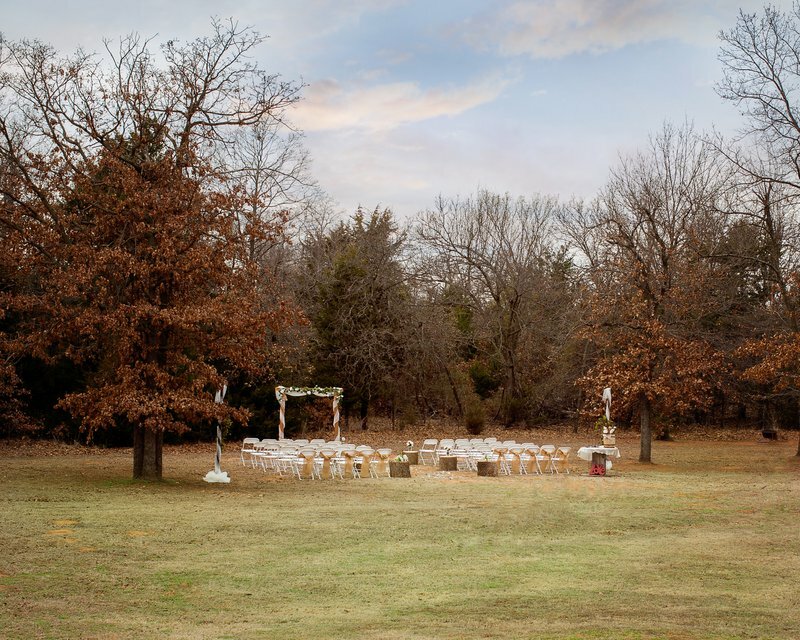 A breakfast package is available, as well as small family reunions for day rentals. 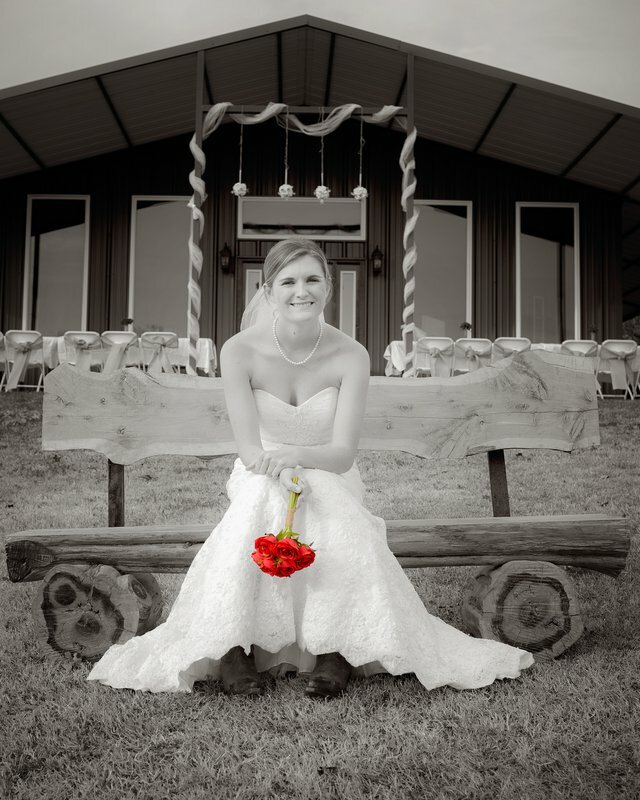 Murphy's Ranch Cabin is also available for outdoor weddings and rentals. 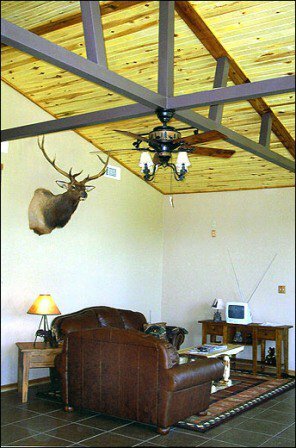 Basic Family Weekend Package (up to four people): $185 per night (weekend) or $200 per night (holiday weekend) While every effort has been made to ensure the accuracy of the pricing listed above, prices are subject to change without notice. From Wellston City Hall go one block north, go left across railroad tracks, then 3.5 miles north. Go west 2 miles to Murphy's Road, then 1/4 mile north.